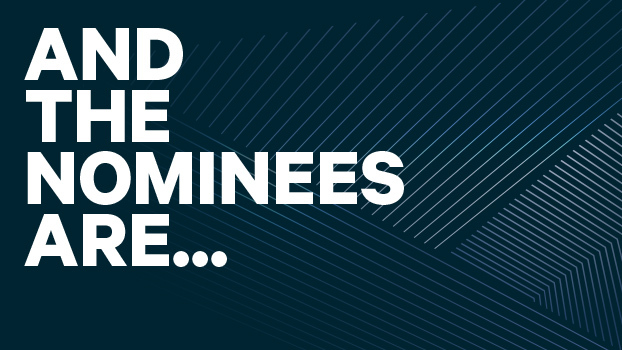 The Wire Megazine Concert Blog: 2019 JUNO AWARDS NOMINATIONS ANNOUNCED!! 2019 JUNO AWARDS NOMINATIONS ANNOUNCED!! Artists with three nominations include Alessia Cara for JUNO Fan Choice*, Single of the Year and Artist of the Year*; Bahamas for Songwriter of the Year*, Adult Alternative Album of the Year and Video of the Year*; Hubert Lenoir for Album of the Year*, Pop Album of the Year and Francophone Album of the Year; KILLY for JUNO Fan Choice*, Breakthrough Artist of the Year* and Rap Recording of the Year; Michael Bublé for Artist of the Year*, Jack Richardson Producer of the Year with David Foster and Adult Contemporary Album of the Year; AND PETERBOROUGH'S Three Days Grace for Album of the Year*, Group of the Year* and Rock Album of the Year; and Tory Lanez for JUNO Fan Choice*, Artist of the Year* and Rap Recording of the Year. TORONTO – The Canadian Academy of Recording Arts and Sciences (CARAS) and CBC today announced that this year, one of Canada’s most celebrated singer-songwriters, 12-time JUNO Award winner, and Canadian Music Hall of Fame inductee Sarah McLachlan, will take the stage as host of The JUNO Awards Broadcast. The event will be held at Budweiser Gardens in London, ON, on Sunday, March 17, 2019. Canada’s biggest night in music will be broadcast live across the country on CBC, CBC Radio One, CBC Music the free CBC Gem streaming service as well as globally at cbcmusic.ca/junos at 8 PM ET. Triumphant Home Town Double Feature! THE WATCHMEN LIVE with special guest RON HAWKINS.